I’m obsessed with whimsical lamps. 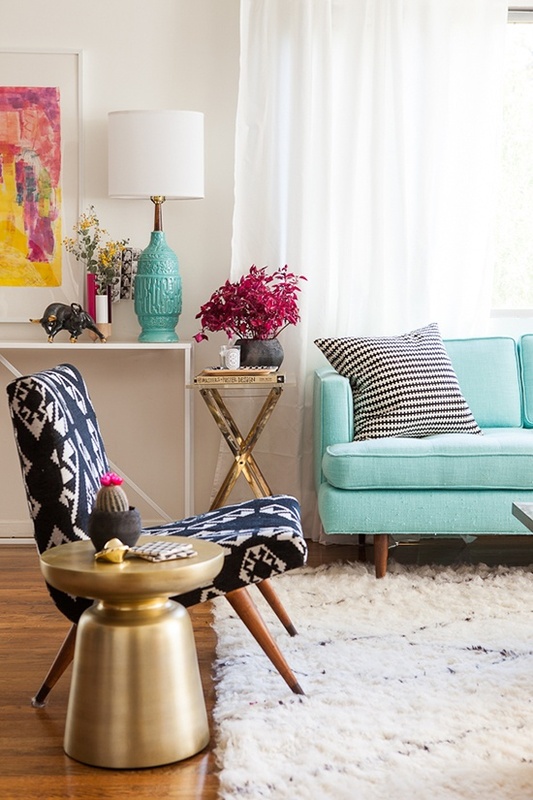 When I happened upon the top photo while perusing Pinterest this week, I just knew that’s what this week’s Style At Home feature would focus on. 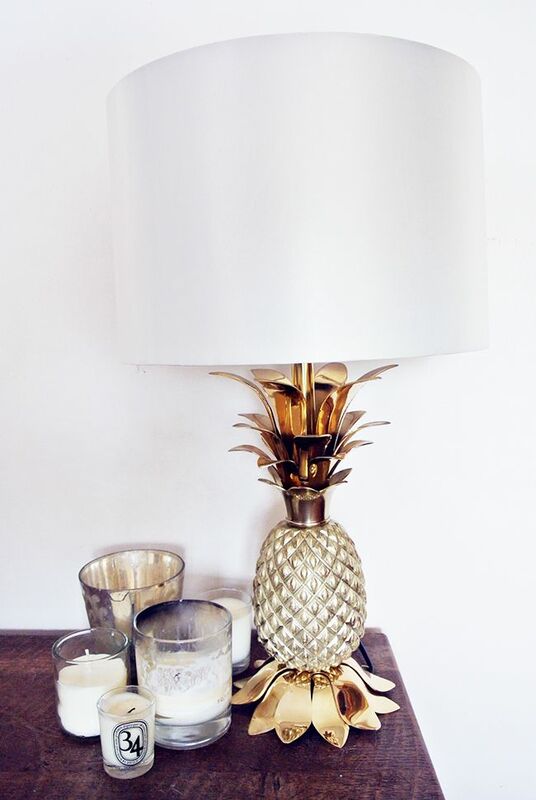 A unique lamp can *lighten up* any side table, nightstand or desk. Whether it’s a vivid shade or just a fun shape, I love having some variety in the lighting around my house. I’m considering getting a couple of these – the navy + gold base is stunning! 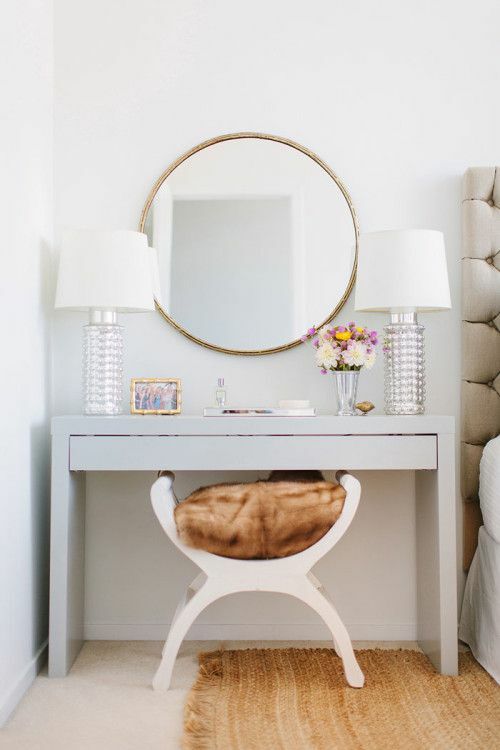 Below are some favorite lamps from around the web for you to check out and shop – have a wonderful weekend! PS – I’m headed to San Diego tomorrow for five whole days of sunshine, wining and dining. Can’t wait to relax in cooler weather. I’ll be sharing the trip with you via Instagram, so click here to follow me and keep up! I love the all-white one, but they all pop in a certain way! Nice lamps, love the silver ones. Have fun in San Diego! currently decorating a new house and looking for really cool lamps. I love the last pic & the shape of the pink lamp. great inspirations! I really love those navy lamps. So classic! They are all so fun though. 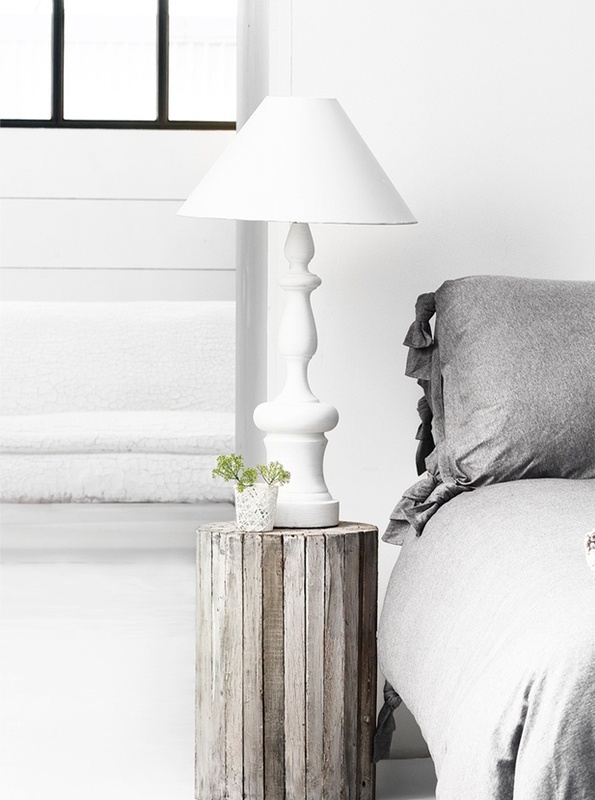 Love these lamps! Especially the pineapple one! Great post! Wow, I love ALL of these! Hope you’re enjoying San Diego!